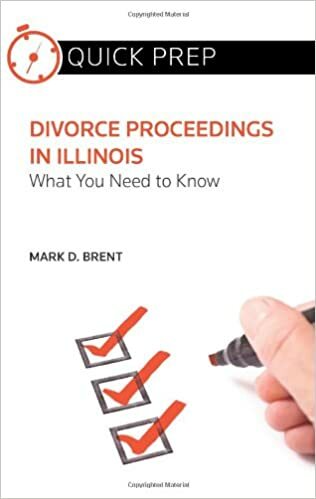 While changes to the substance of the provisions in Illinois Marriage and Dissolution of Marriage Act (IMDMA) dealing with custody and visitation may be the most significant of the changes the new law introduces, effective January 1, 2016, there are procedural changes to parenting in divorce as well. The procedural changes to parenting in divorce will also have an effect. The law has always encouraged the setting of parental responsibilities at the outset to ensure some stability for the children, even while a divorce may be raging in the system. This was done through temporary custody and visitation orders and by the requirement that the parties attend mediation if they have not reached an agreement within ninety (90) days of the filing of the Petition for Dissolution of Marriage. Under the new law, within 120 days after service or the filing of the petition for allocation of parental responsibility, the parties must file a parenting plan. That filing can be done either as a jointly agreed upon parenting plan or separate parenting plans filed by each party. The timeframe can be extended by the court for good cause shown, though the court must conduct an evidentiary hearing to allocate parental responsibility if plans are not filed as required. The purpose is obviously to force the parties to consider the children and solidify the parental responsibilities early in the process. The mandate may cause trigger litigation when it might not be necessary, however, if both parties fail to file a parenting plan on a timely basis but do not have any major disputes on parenting. There is also some confusion between the mandated evidentiary section and the following section (602.10c) which directs the court to order mediation to assist the parents in formulating or modifying a parenting plan. The apparent inconsistency and confusion will require some flushing out in real practice. In addition, the Supreme Court rules and some local court rules already require each party to attend mediation if they are unable to reach an agreement on custody and visitation, but those terms will be absent from the new law. The Supreme Court and local rules will need to be changed to address mediation of allocation of parental responsibilities for decision making and parenting time unless courts will just assume that the old rules apply to the new terms. The new law further provides that the filing of a parenting plan can be excused by the court if the parties are in mediation or if the parties agree in writing with the approval of the court to extend the time for the filing of the plan. 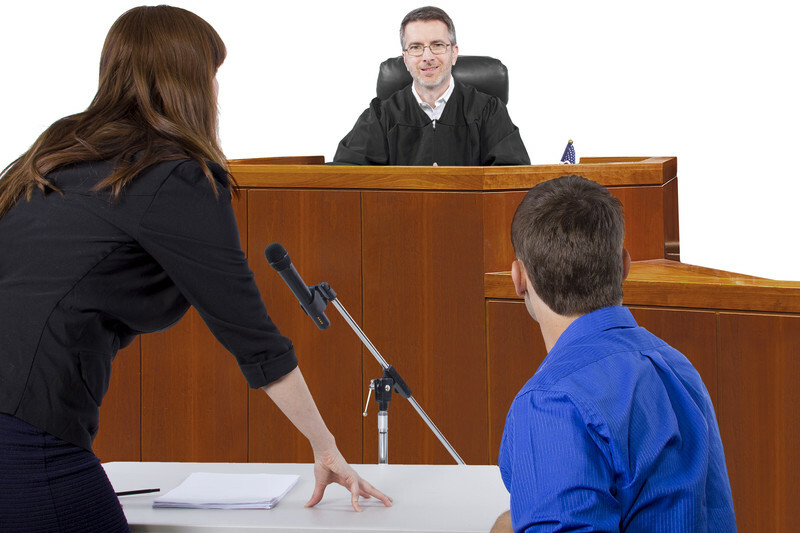 Some conventions will likely be adopted by the local courts and, perhaps, individual judges as to when evidentiary hearings and/or meditation will be ordered and what is expected of the litigants in regard to the resolution of parenting time and allocation of care taking functions issues, the goal being to address and resolve them sooner, rather than later, in the best interests of the children. Because the IMDMA has been substantially rewritten in nearly its entirety, attorneys and judges will likely find the first few weeks, and maybe months, after January 1st a time of adjustment. It will take some time to become accustomed to and comfortable with the new flow of divorce cases with different procedural and substantive laws in place. The changes are not complete deviations from the way things have been done, but they are significant enough that there will be some struggle, especially for the attorneys who practice family law only occasionally. It will be important to retain an attorney in the first few months of 2016 who knows the new law well. 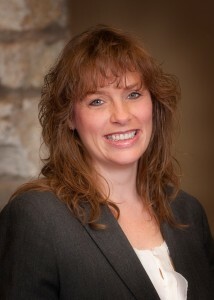 For more articles on family law topics, visit the Drendel & Jansons Family Law Blog. For family law resources, visit the Drendel & Jansons Family Law Resource Page. If you want help or advice regarding a specific matter, please contact us.